A long time ago, in a far away distant place… there was this thing called the “off-season.” During these magical months, certain sports would simply cease to exist. Players from your favorite teams would disappear from public view. The athletes you used to worship simply retired to domestic compounds and international villas to relax, unwind, and train. Unless those athletes brought attention to themselves, you would not hear about them until their next season was about to start. ESPN launched on September 7, 1979 as the network that would provide sports coverage 24 hours a day, 7 days a week, 365 days in a year. (366 in a leap year…) At the time, it was mocked by other networks and thought to not be a sustainable model. 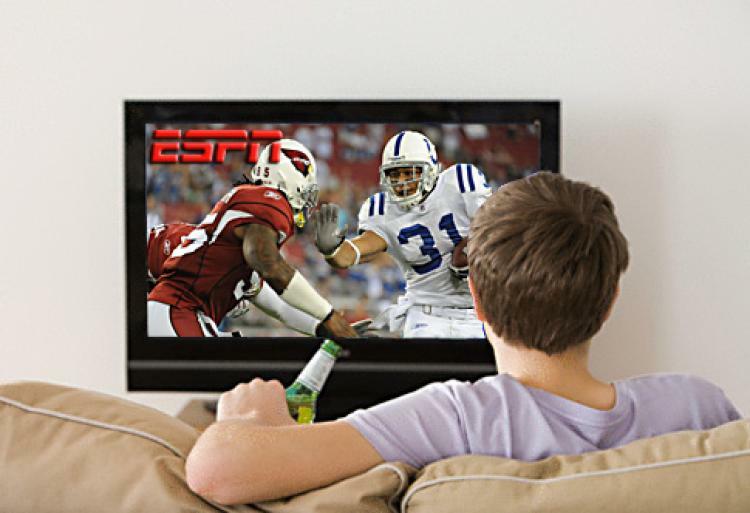 While ESPN might be declining in viewership today, it exhibited incredible growth in the 1990s and 2000s and provided the needed outlet for around the clock sports information and entertainment. There is so much demand for this programming, that every major network has created their own dedicated sports channels with legitimate 24-hour coverage. This coverage is complemented by the various websites, blogs, and Twitter accounts dedicated to giving you up-to-the-second updates on whatever sport you choose to follow. Sports fans are in the business of needing to know, and media providers are happy to give as much information as possible. The NFL starts mini-camp in July, has preseason in August, starts regular season games in September, has the Super Bowl in February, has the draft in April, and then has OTAs (Organized Team Activities) in June. The NBA starts preseason training in September, starts the regular season in late October/early November, plays the NBA Finals in early June, has the NBA Draft in late June, and then has Summer League in July and August. Major League Baseball starts Spring Training in late February, starts games in late March, has games until November. And just when you think there are no games played in December and January – there is a highly competitive winter league season played in the Caribbean. There are always new developments for fans to be aware of. Whether it’s the progress of talented prodigies, the retirement of former stars, or the decision of your favorite player to leave your city and go elsewhere for more money or to pursue a championship. As sports fans, we need to know everything about our favorite sports, and media outlets are only too happy to provide us with enough content. I say all of that to say this: being a sports fan is hard work. We have to watch ESPN, read the articles written by our favorite sports columnists, and even check the local blogs from various teams around the country. So when your friend, significant other, partner, boyfriend, girlfriend, or spouse happens to be sitting on the couch watching sports all day and night – please do not get mad or berate their decision. Because this is a labor of love!